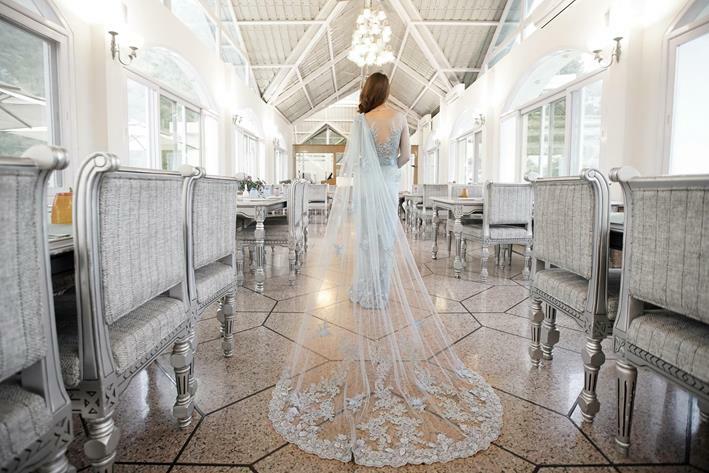 Home » Blog » This Bride’s Gorgeous Wedding Trail For Her Engagement Day Will Make You Swoon Without Fail! 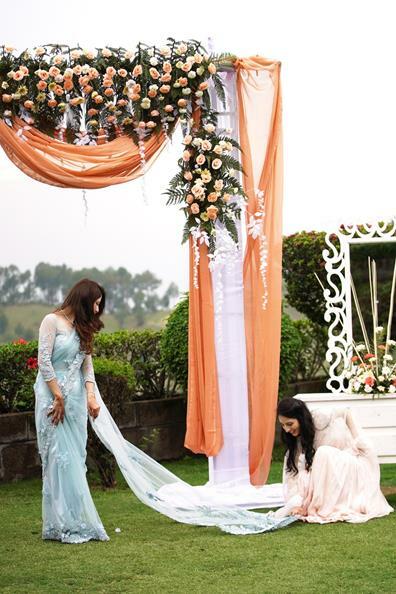 This Bride’s Gorgeous Wedding Trail For Her Engagement Day Will Make You Swoon Without Fail! 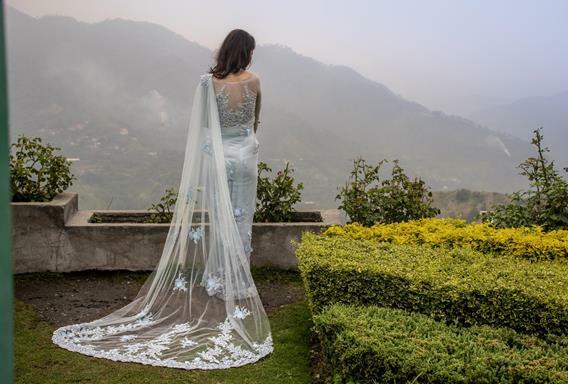 Remember when we told you about trails as the trend to stay, well here’s a bride heeded that trend and totally slayed ! 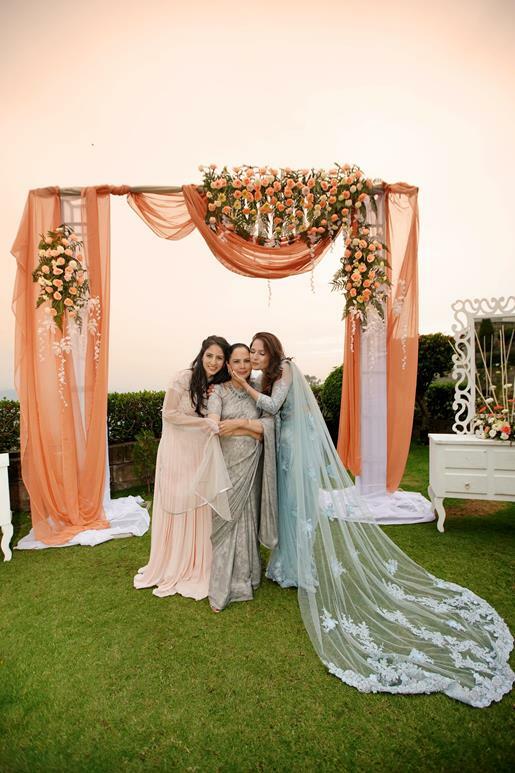 Meet Tapsi, the bride with the prettiest outdoor engagement day and an offbeat outfit that made our day! 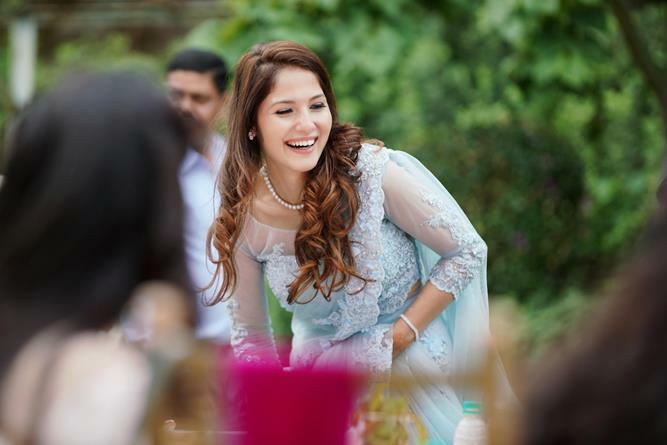 Tapsi’s Powder blue cocktail style saree look with minimal jewellery and not to mention that dreamy trail, all of them had not just her fiancé Tarun but us too swooning without fail! 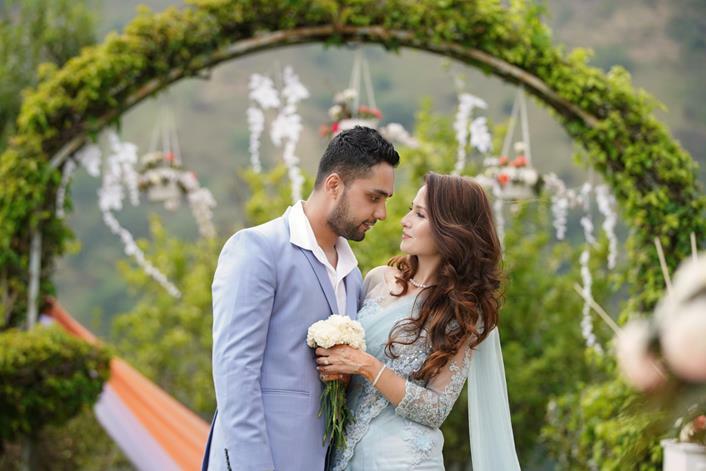 Here are some picture perfect moments from Tapsi and Tarun’s daytime engagement ceremony that looks like a total delight! 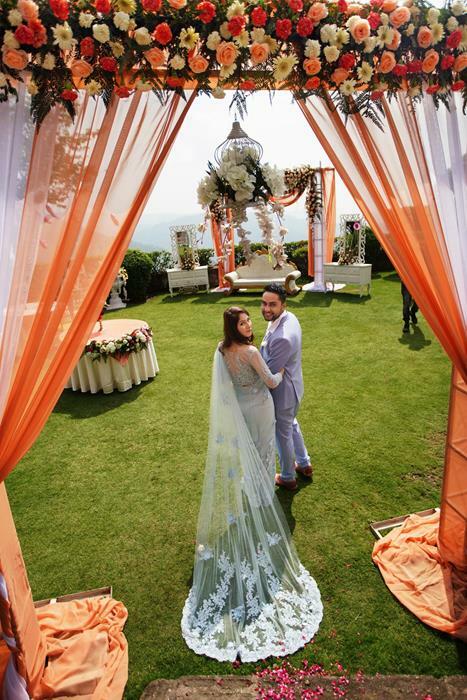 A happy bride and BAE who looks at you lovingly this way! 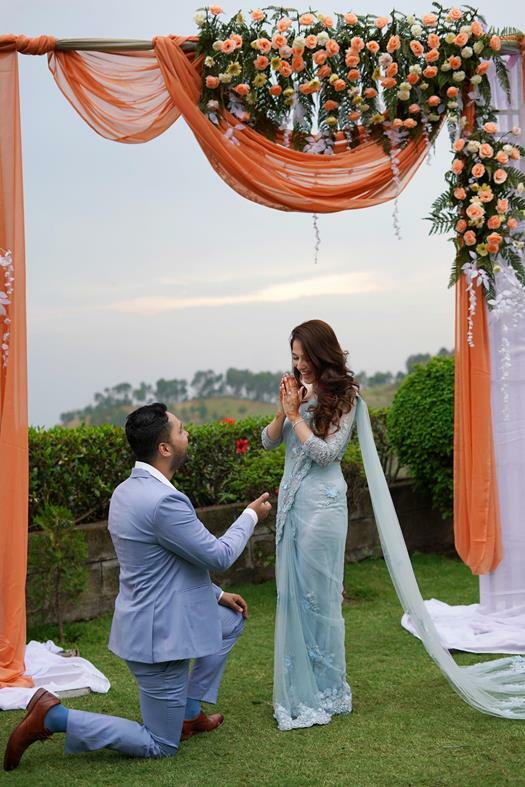 Tarun on one knee, spells out proposal goals with Tapsi looking so pretty! You know it’s a happy day when your mains help you create memories to stay! Their engagement shoot is just soooo dreamy! 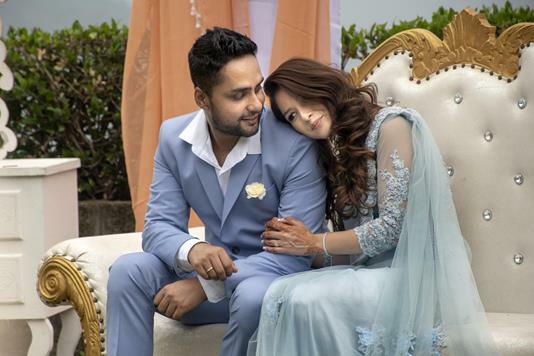 Farha and Zubair – This DIY Real Proposal Shoot is So Cute!